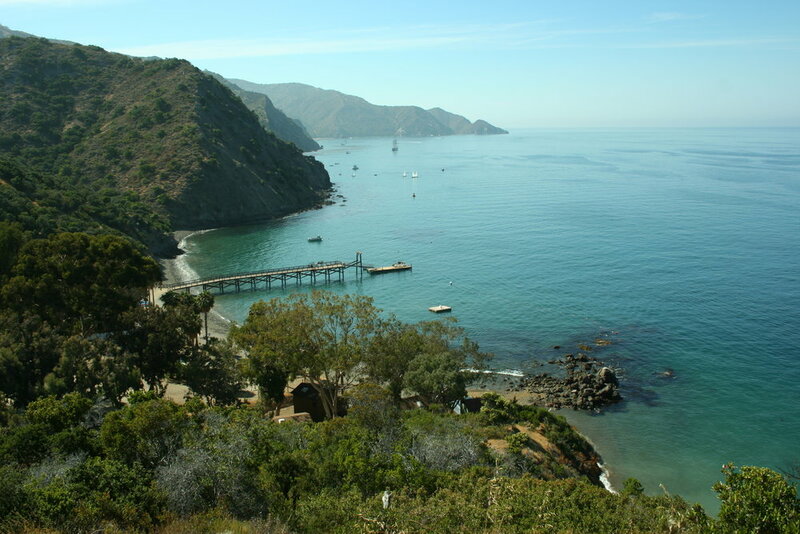 Located on a secluded, private cove on wild and beautiful Santa Catalina Island close to Avalon, CA, Campus by the Sea is Southern California's Christian Camp and Conference Center with the most unique setting. Even getting here is an adventure! Ferries from San Pedro, Long Beach, Newport Beach or Dana Point harbors transport Christian church groups, other non-profit organizations, and public or private schools from all over the Southwest with convenient proximity to Los Angeles, San Diego and Orange Counties. 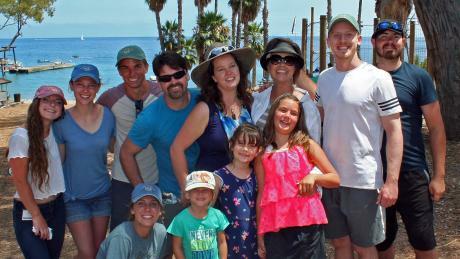 Between Two Trees is partnering with CAMPUS BY THE SEA, CATALINA for two weeks of Family Camp. Curt and Rhonda with be hosting each week. Visit the Campus by the Sea's website to learn more about this destination. Registration by US mail opens on February 1st! And will be processed on a first come, first served basis. This is a chance for guests to unplug (literally) and get away to take full advantage of the rest and relaxation that awaits all in our private cove. 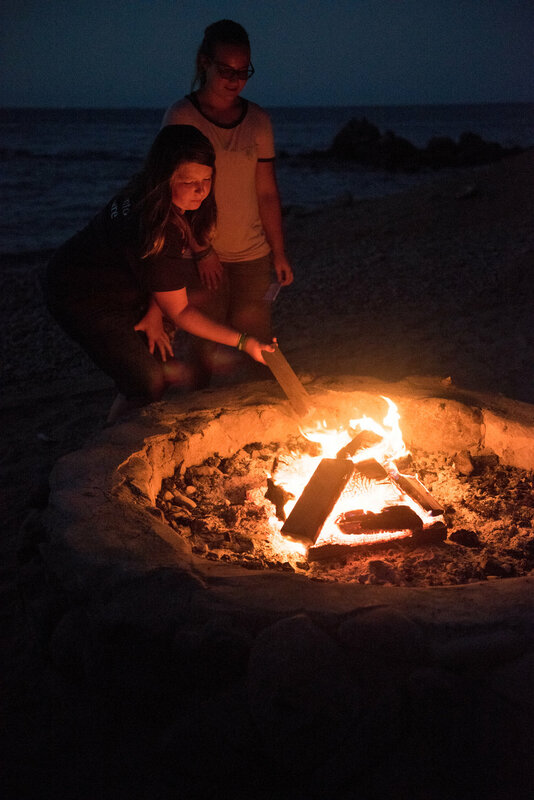 Our desire is to honor the long history and legacy of family oriented camps at CBS by continuing to provide a life-changing event for families.